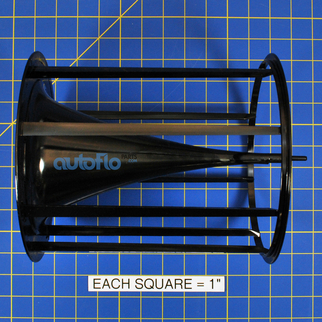 Autoflo 800111 Evaporator Wheel Assembly. Replacement wheel assembly for AutoFlo humidifiers. Does not include evaporative filter. This component is OBSOLETE AND NO LONGER AVAILABLE.